The Ethereum blockchain remains the second largest network in the entire industry. Even though Ethereum is still looking up at Bitcoin as the largest network, it has no qualms about deviating away from the success of its predecessor. Instead, Ethereum has announced its plans for a big shift in its consensus mechanism which will drastically change the way its blockchain operates in the future. This change will have a direct effect on the security of the network, and those who have been mining its blockchain. What is PoS, how does it differ from PoW? Proof-of-stake (PoS) is a process of maintaining consensus on a blockchain network. Unlike proof-of-work (PoW), PoS doesn’t require miners to solve complex mathematical puzzles in order to secure transactions, and instead, uses economic incentives to secure network security. The theory is that the use of economic game theory is a better, and more efficient way to maintain network consensus. Network validators must stake coins to the network which act as de-facto collateral. These staked coins are lost in the event a validator attempts to fake transactions or manipulates the system. In PoS, the amount of coins staked, along with the amount of time the coins have been staked to the network, help determine the likelihood a validator will be given the chance to secure the next block of transactions. There are many variations of the PoS model which take into account other factors of validators, but this main difference of staking coins versus completing mathematical computations in PoW, holds true for all PoS solutions. This eliminates the need for any miners to use computing power to maintain the network, and instead relies on network participants to stake their coins in order to be chosen as network validators. Why is Ethereum switching to PoS? If there has been one major concern over PoW networks such as Bitcoin, it is the rising cost of energy it takes to maintain network security. The Bitcoin blockchain requires significant power, greater than the power output of many nations, to remain secure and operate in-line with its mission. Notions of utilizing PoS have moved past the hypothetical stage, as the Ethereum team has recently released a test-net version of a new PoS protocol within its network. Known as “Casper”, this protocol is set to hard fork the entire Ethereum network to PoS. In a whitepaper written by Ethereum developers Vitalik Buterin and Virgil Griffith, Casper is said to present, “a novel proof of stake system,” for the Ethereum blockchain. This original idea for Casper was introduced in 2015 and has gone through major development since that time. Currently, the idea is for Casper to be implemented with another network upgrade, known as “Sharding”, which involves splitting the blockchain into pieces for storage to lessen the capacity needed to store blockchain transactions. Sharding cannot be done on a PoW blockchain, and therefore Ethereum must implement Casper in order to take advantage of the benefits of Sharding. How will this change mining on the Ethereum network? 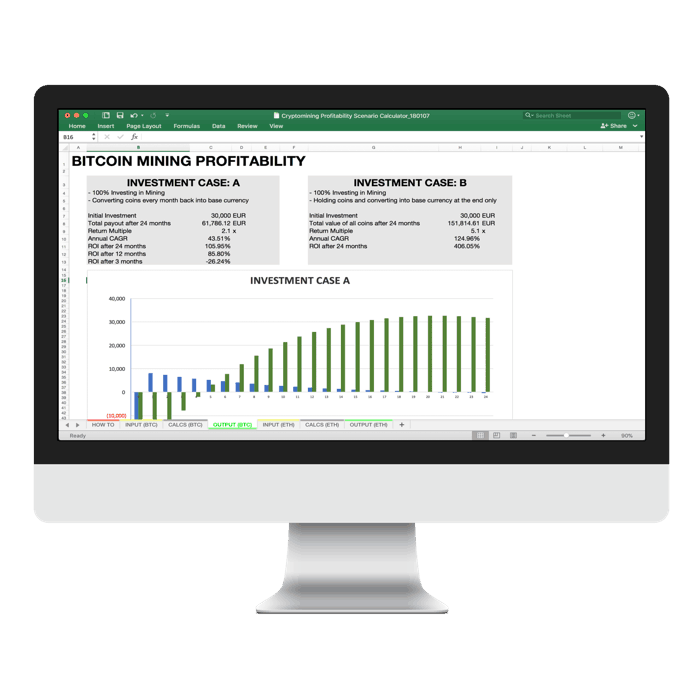 Mining is a function of PoW blockchain networks. A network which doesn’t function on a PoW consensus model has no need for miners, and therefore no need for mining equipment and software. The PoS model which Ethereum is proposing would eventually put an end to mining on the Ethereum blockchain. This would not only have an effect on the Ethereum network but other blockchain networks as well. 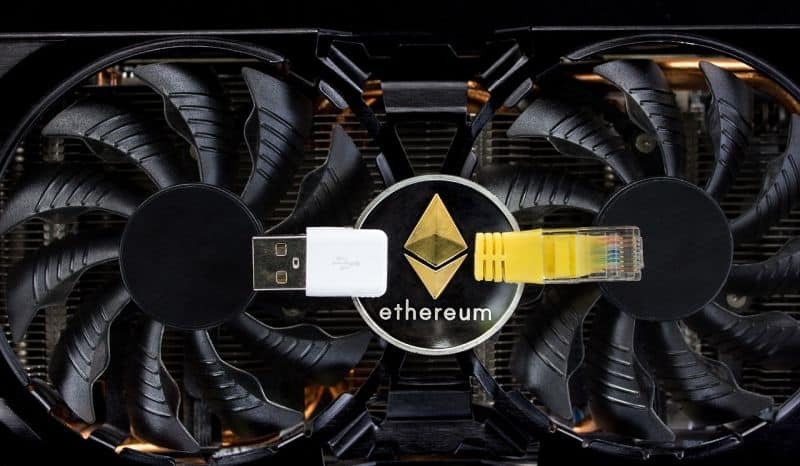 This is because miners who previously mined the Ethereum blockchain would now take their hardware to a different blockchain to mine, creating an influx of hashing power to alternative blockchain networks. While Ethereum developers are working on the switch to PoS, it is much more likely a hybrid PoW-PoS model will be employed before the network actually makes a complete shift. In fact, the proposed Casper protocol proposes to use PoS on every 100th block during this phase. Additionally, as its whitepaper points out, “Casper remains imperfect,” and is therefore not ready for a full release into the network. This will provide some time for slowly implementing this new consensus model without taking on the risk of a hole in network security. This also will give significant warning to miners, who will have plenty of time to prepare for a move to PoS. However, it appears likely at some point in the future, mining will no longer be necessary on the Ethereum blockchain.